Ask an associate to attach your Kroger Plus number to our school. When you shop at Amazon, go to www.smile.amazon.com and designate Georgia Charter Schools Inc as your charity of choice. The school will receive donations equal to 0.5% of your purchases. Your Amazon account stays the same, but the school earns money! Please bookmark www.smile.amazon.com because it has to say Amazon Smile for the school to receive money. 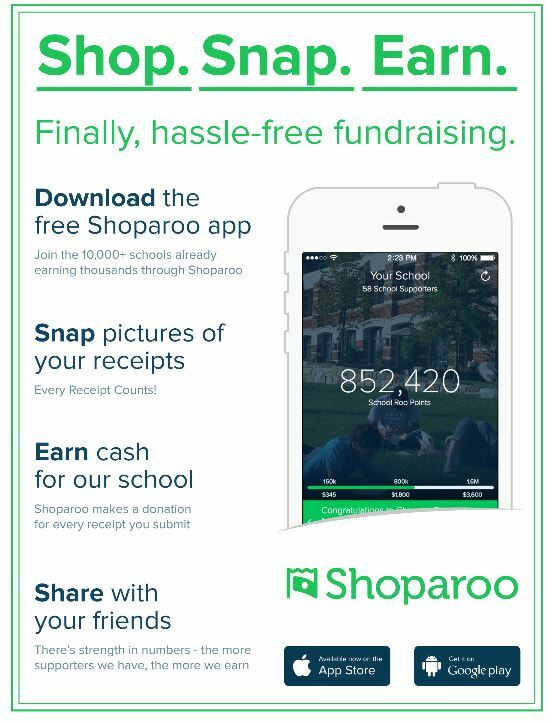 Shoparoo is a free, easy way for our school to earn money and chances to win sweepstakes for money.All you have to do is download the Shoparoo app to your smartphone or device, choose Kennesaw Charter Science and Math Academy, and scan all of your receipts. Each receipt either earns points for the school or sweepstakes entries to win cash for the school. Points equal money! Each earning year begins on August 1st. As of November 15, 2015, we have already raised over $300 with only 219 users for our school. Could you imagine the money we could earn if everyone used Shoparoo? Things to remember: receipts must be scanned within 14 days of purchase. See How One Parent or Student Can Make A Difference For Our School! How does the Box Tops program work, you ask? Each teacher is ready to receive your clipped Box Tops and they will make sure the box tops are turned in to our volunteers in a timely manner. We are collecting them weekly from each classroom. We could use a little extra help! It would be a BIG help to our Box Top Team of volunteers if everyone could please trim their box tops on (or close to) the preprinted clip lines before submitting them. Our excited parent volunteers work hard on the Box Tops Program. Each Box Top collected must be date-checked, properly trimmed, counted, and bagged in groups of 50 prior to submitting for reimbursement. 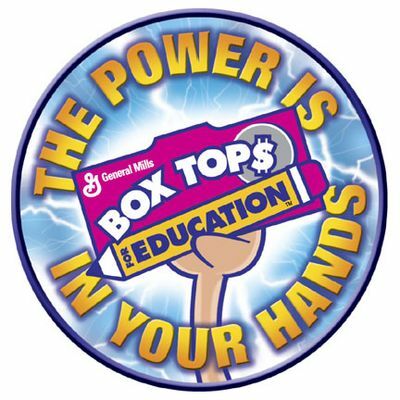 It will be our Box Tops Class Volunteers task to collect them and turn them back into the Box Top Coordinator. We appreciate your support, and thank everyone in advance for their help in collecting them for the school and the parents for submitting on behalf of KCMSA. Go KNIGHTS! Why should I help collect them? It is a super easy way to earn “free money” for our school with very little effort. Last year KCSMA earned $3,500 ! The top 3 classes will earn a class party. Our goal this year is $10,000. This money will go towards our teacher’s wish lists and classroom supplies. Who can my child get more box tops from? You can ask family, friends, neighbors, and even your favorite stockman at Target to save them for you. Why throw away free money? When does my child need to bring them to school? We will continue collecting them until our first contest deadline. The first contest will end Thursday, October 1. After that we will continue to collect them. Your child will receive ongoing credit and their totals will count towards our Spring contest. Please contact Stacie Tailor to staylor@kcsma.net for questions regarding the BOX TOPS program. The school collects items for terracycling, ink cartridges, toner, and more. Please visit the Go Green page for complete information. There are collection boxes in the atrium.